I was reading through the Dev notes about the upcoming zone revamps. 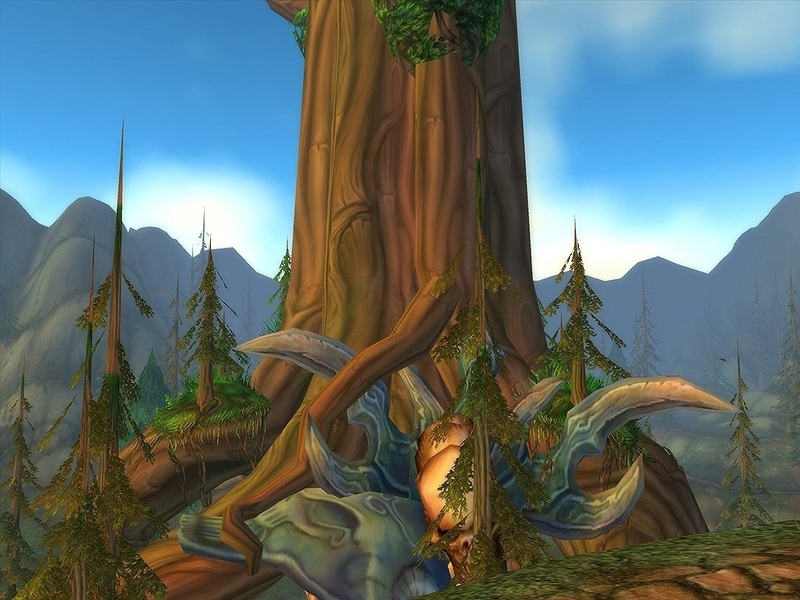 One of the zones to get a major revamp is Mt. Hyjal. This area is going to become a major entry level quest hub (78 - 82) in Cataclysm. It sounds like from what I've read it'll be a phased zone like Icecrown. With these changes to Mt. Hyjal, I am curious as what will happen to the current raid zone there? 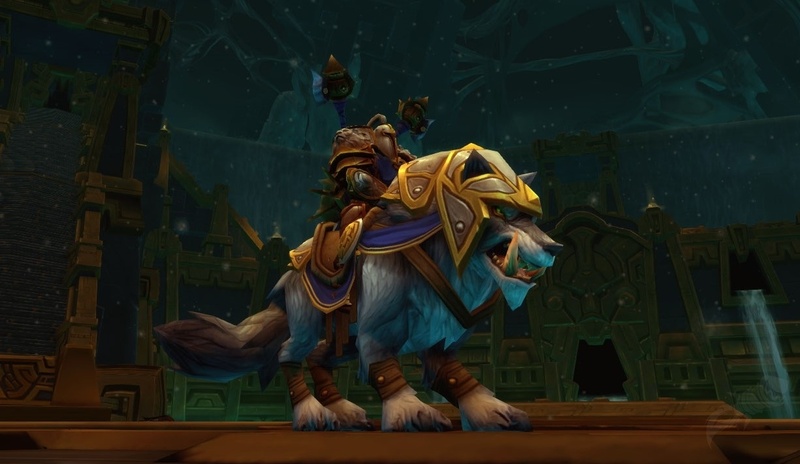 I don't think it will be soloable like Gnomeregan, but definitely should be easier as it's an end-game (BC) raid. One more achievement that I'd like to get completed before Cataclysm drops. As it rolls up into the Outland Raider achievement. I haven't really been reading the Cataclysm notes too much but since you currently access The Battle for Mount Hyjal via the Caverns of Time (and actually go back in time to be part of the event) I don't think it would be removed from the game. Perhaps this is why I've seen so many pugs forming for Mt Hyjal this last week or so. How funny! I think I knew that Mt Hyjal was a CoT based raid, simply because it provided Keepers of the Sands rep, but it never quite clicked. Well that's a good thing to realize, my healer thought we'd need 7-10 well geared 80's to complete this raid and I don't think we'd get it together soon.